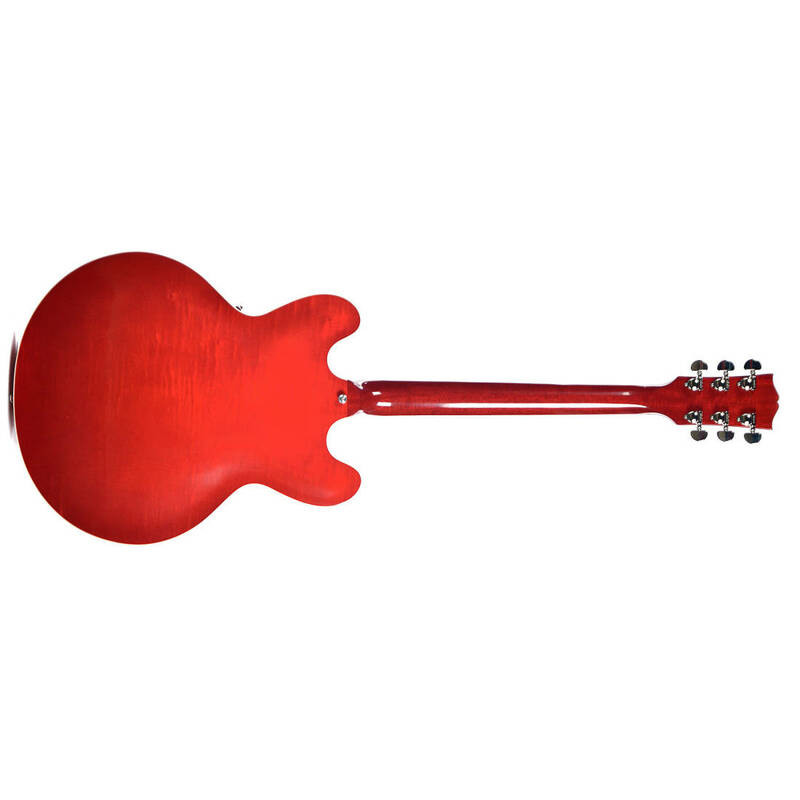 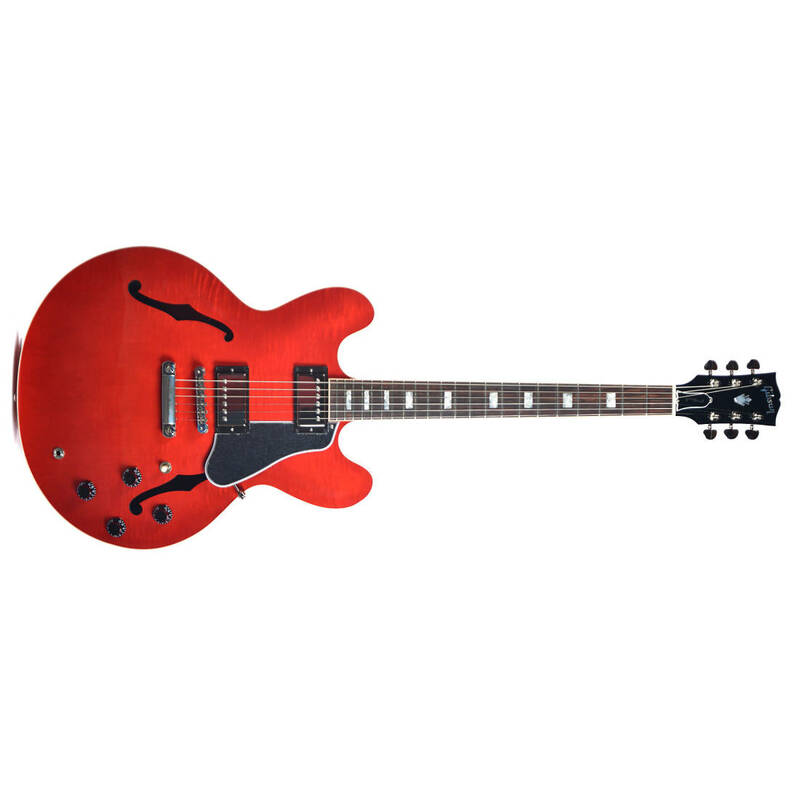 A rare opportunity to get the best of two worlds, this ES-335 offers a slim neck for playing speed and comfort, as well as a figured maple-laminate top, back and rims. 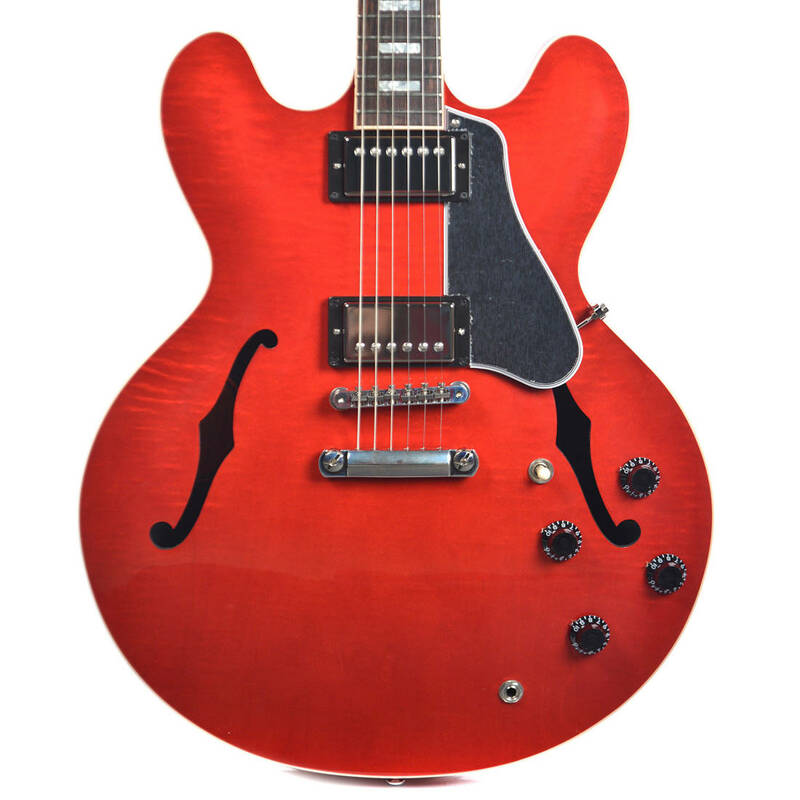 Four slim-neck, figured ES-335s have come to Canada and with luck a few more may come available too. 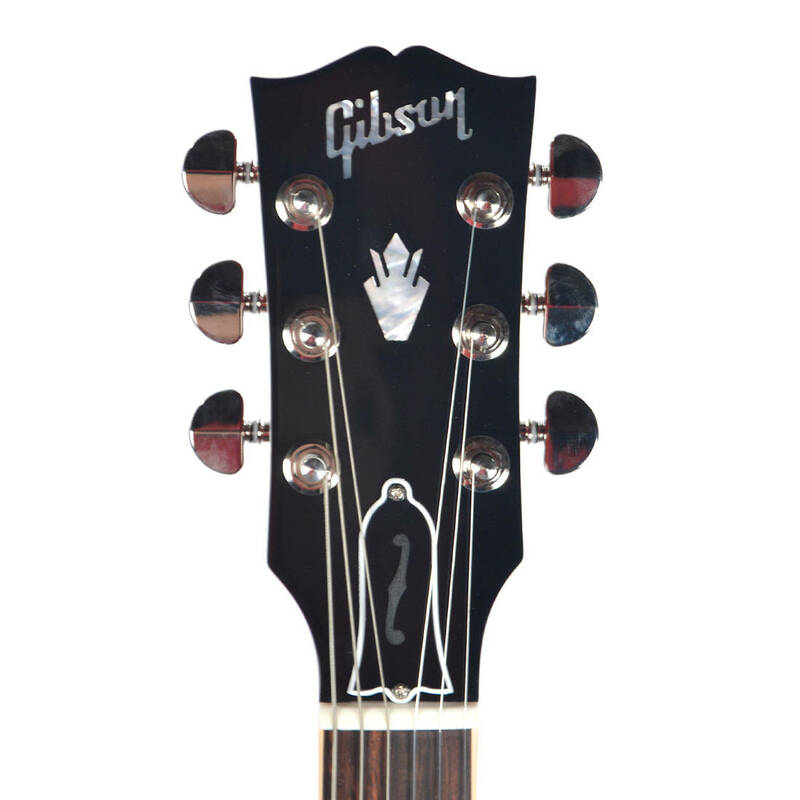 • Peg Head: SP-1 with Mother of Pearl Crown and Gibson logo inlaid"
• Fingerboard Radius:30.48 cm / 12 "